If your computer doesn’t have enough USB Ports to connect your printer, scanner, external hard drive, digital camera, and other peripherals, one of the USB port splitter hubs on this list may be your answer. 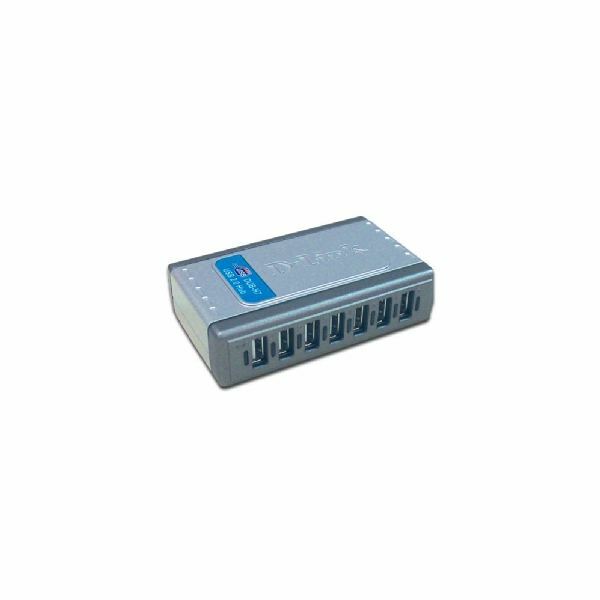 A USB port splitter is simply a device that let’s you expand the number of USB ports on your computer while only using up one port. 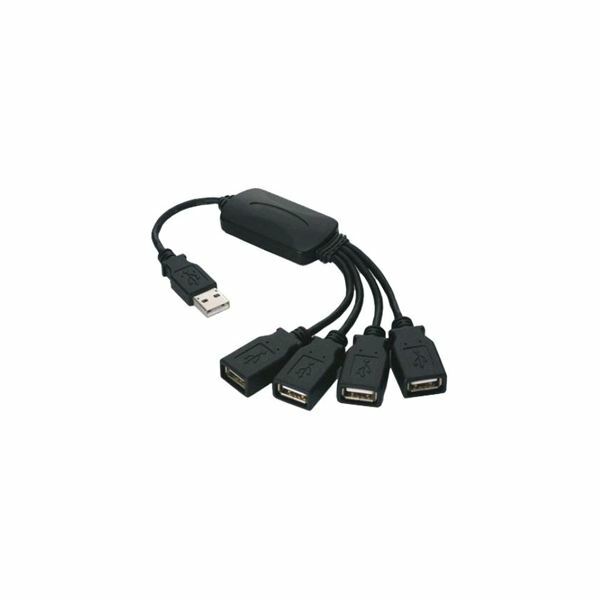 Most people don’t know that it is not necessary to connect just one USB device to a USB port. You can connect many devices to one port using a splitter like the ones discussed in this article. Learn which USB splitter is right for you. At the budget end of the spectrum is the Sabrent Ultra Slim. Featuring 4 ports and support for USB 2.0, this is a great choice when you don’t want to fumble with features you don’t need. What sets this Sabrent USB hub apart is its compact design making it equally suitable for both desktop and laptop computer. At just US$9.99, this is one solution to your peripheral problems that won’t cost you much. Sabrent’s second appearance on this list leads us to the Quadropus USB hub. Unlike other box-shaped USB hubs, this cord-style splitter brings the concept of splitting out USB ports to the bare minimum. Compact and convenient, the Quadropus’ price of just US$12.99 is a must-have when space and portability are a concern. 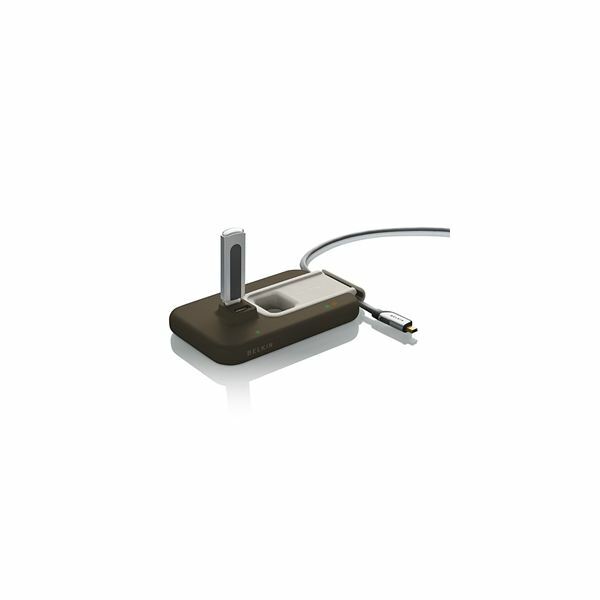 In the middle of the scale is the D-Link 7-port USB Hub featuring support for USB 1.0, 1.1, and 2.0 specifications. 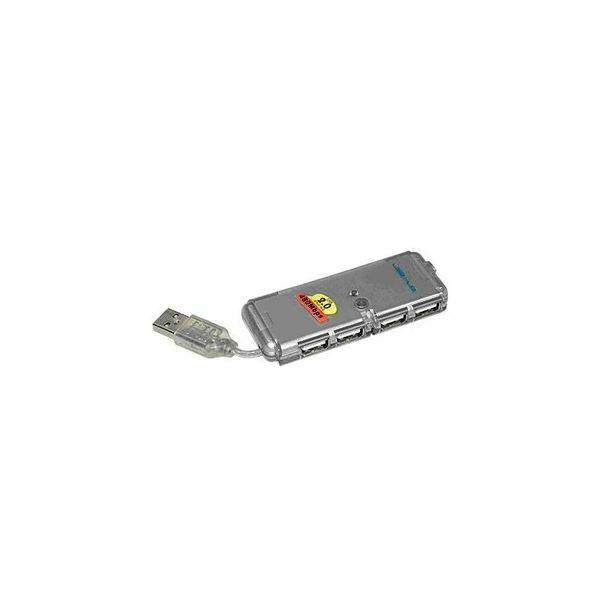 With seven additional ports, this device could solve all of your USB peripheral problems in one convenient package. At US$25.00, it’s worth the money to know you have 7 extra ports when you need them. The Belkin 7-port USB hub has a few extra features that may appeal to those with a rat’s nest of wires connected to their computers. Featuring cable management and two top-load ports for easy access, this hub screams convenience. In addition, the Belkin USB 7-port hub features internal weights and stay-put pads so this is one hub that won’t be swimming across your desk at the slightest touch. Belkin rounds out this hub with over-current protection to guard your computer against nasty electrical spikes. At US$29.99, it’s bit more expensive but the features are undeniably nice. 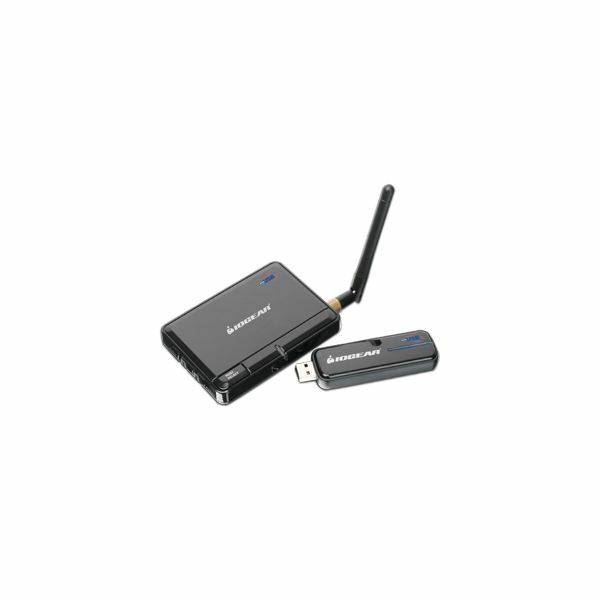 At the top of this list is Iogear’s 4-port wireless USB hub. Featuring 4 ports and USB 1.1/2.0 support, you can place your USB devices up to 30 feet away and enjoy the benefits of wireless connectivity. If space is a concern in your home or home office, you could place your printer or other devices across the room or across the hall and free up valuable work space on your computer desk. At US$99.99, it’s expensive as USB splitters go, but if you need the convenience of wireless connectivity, you can’t go wrong with the Iogear 4-port wireless USB hub.